Training employees can ensure that they know HOW to do a job, but giving them the opportunity to be educated will ensure that they are EXPERTS in their field. Continuing education for employees is important in every profession and trade. Whether you are a large accounting firm in New York or a small business of 20 employees or less, continuing education should be taken into high consideration. It is especially important for small business owners to consider advanced training because hiring a new employee is an investment that requires time and money. When a new employee shows promise and possible growth within a company, capitalizing on their potential can not only advance them as an employee but can also advance your company as a whole. Companies that value their employees believe in furthering their knowledge. Allowing employees to remain active in their daily job duties while providing continuing education opportunities can give them a sense of empowerment and rapport. Continuing education courses are a great way to stay up-to-date on the most current policies and practices in your industry. The world is constantly changing and without change, progress is impossible. There is always a reason to advance what we know now, and if we don’t invest in education, we can be left behind to fail. There is an abundance of places you can look to find continuing education courses and certifications. Many local universities and specialty schools hold continuing education courses and offer certification exams. Look online for a college closest to you, and you will find information on what courses they offer specifically. 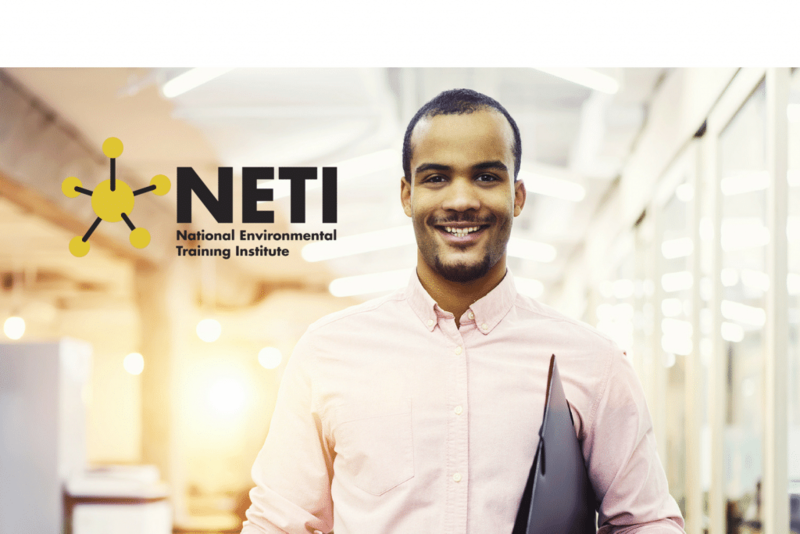 You can also find information on continuing education through associations like the UPCEA (University Professional Continuing Education Association), and the AAACE (American Association for Adult and Continuing Education) or through training schools that are specific to your trade like NETI. It is apparent why employers should support continuing education for their employees. Resources are abundant and there are many options for businesses of all sizes.